Are you planning to go to Italy? I know that top on your mind is popular destinations such as the Coliseum, the city of Naples, and Sicily. Most travel advisors, like myself, D Scott Carruthers, will recommend these and other top tourist destinations. Once you start planning, you’ll notice that you cannot have enough of anything when you travel. I mean, can you have enough of Rome? 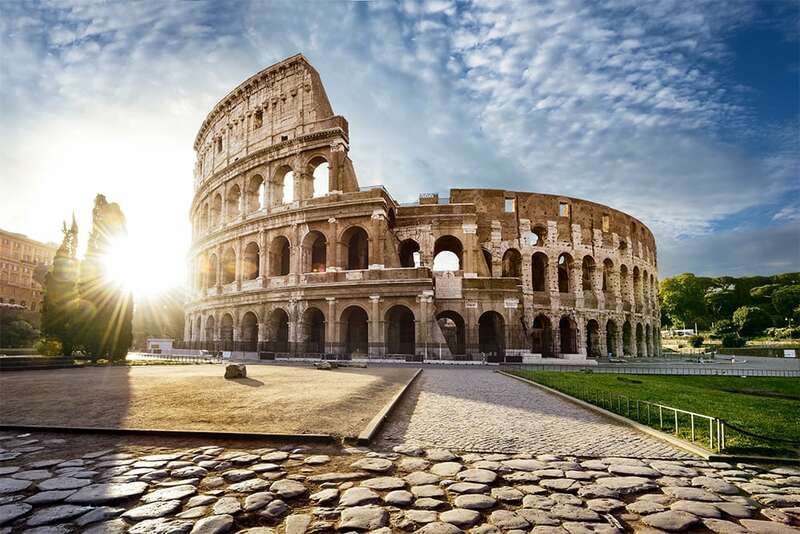 It will take you at least a hundred years to understand the history, culture, heritage, and attractions sites in Rome alone. In my experience, I would not necessarily look at the best places to visit in Italy, but rather try to look at what I am interested in Italy. To start my search, I would take a small history lesson of the country. Once I have appreciated the history, then I can begin my search. I am a huge food tourist, so I will look for places where I can truly sample choice dishes. I will also look at places I can sample the best wine. I mean, isn’t obvious that great meals wash down nicely in the company of great wines? So, my first advice is, look at what you would never want to miss. 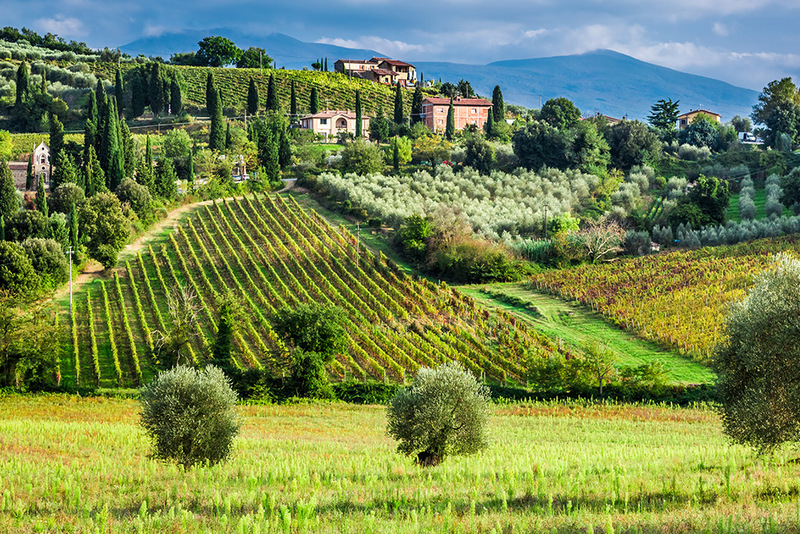 In my opinion, I would not feel home if I didn’t tour and indulge in Tuscany-the wine district. For me, it’s like going to Kenya in July and missing the epic wildebeest migration or going to China only to miss out on the Great Wall. The word best is subjective; what’s awesome for you might not be that awe-inspiring to me. If you are into fashion travel, you must hit Milan. If you are into spectacular landscapes, then Campania and Liguria regions are all you need. 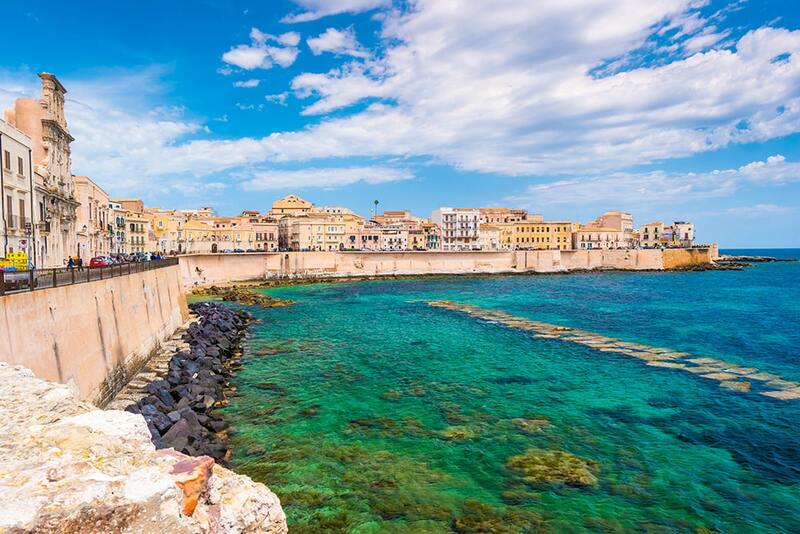 If you are into history, the ancient, epic and all glamour about the past, Rome, and Sicily come in handy. 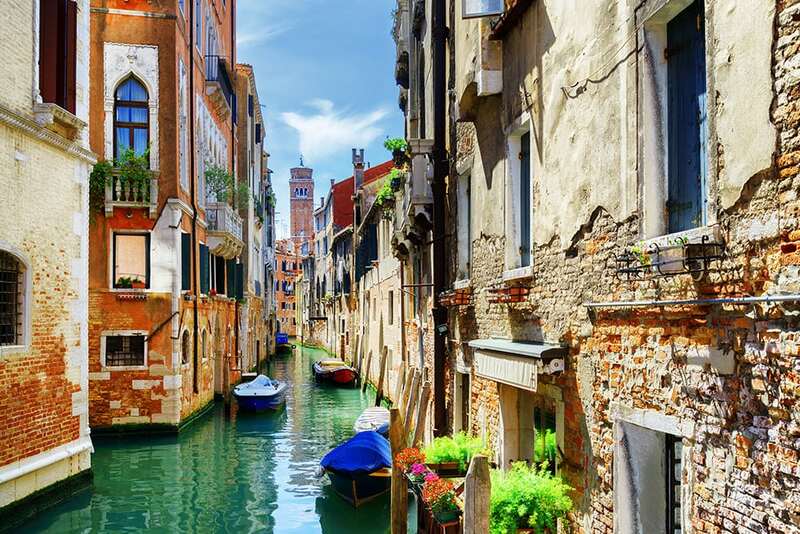 For some people, romance tastes better in Venice. It’s a must try if you plan to travel for romance. However, don’t be constrained by your likes. Remember, touring is a chance to sample the unknown. You can even pick a random spot somewhere on your map and see where it lands you. Italy is a unique tourist destination. There is almost everything for a perfect tour. There are spectacular beaches, pristine coasts, majestic historical monuments, giant relics, beautiful archipelagos, and many other attractions. When you are searching for a spot, take time to learn something unique about the place. Don’t just go with the wind. In my experience, fulfilling tourism is about learning something awesome about a place. Have you ever been tempted to use your travel adventures in your analogies? It can get a little tingling to know something others may not know. Try to squeeze something out of every place you visit.